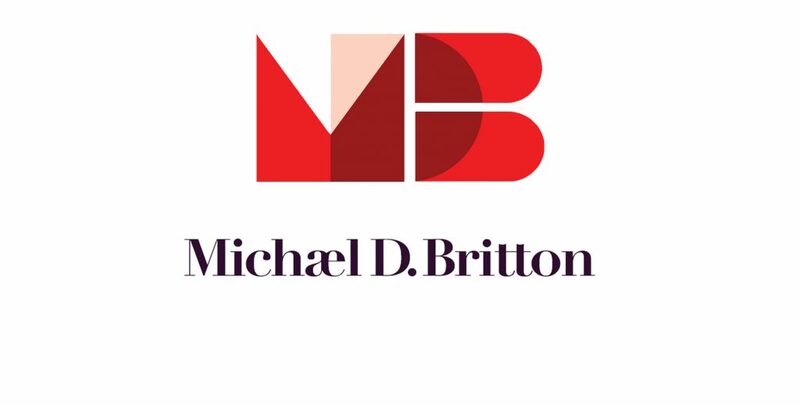 Michael D. Britton has been writing professionally for nearly 30 years, including heading up marketing departments, working in huge private corporations, writing for government entities, supporting non-profit healthcare systems, sprinting with tiny tech start-ups, freelancing, and producing live TV news broadcasts in the 90s. His short fiction has received nine honorable mentions in the Writers of the Future contest, among other recognition; and his novels have advanced through multiple rounds of the Amazon Breakthrough Novel Award in various years. His list of indie-published fiction titles exceeds 65 and keeps increasing. Fiction River magazine will publish five of Michael’s short stories in upcoming issues.